WT SKIN provides expert care to achieve “maximum skin health” for all our clients. Our products and treatments deliver results. Whilst out baseline program is cleansing, hydration, strengthening and protection, at WT SKIN we strive to address all skin conditions. WT SKIN will commence an “essential skin health” program for all. Once skin is fully restored, and is in balance, then the pathway into more active ingredients and treatments can begin. Our philosophy delivers stunning, long-term, natural results. Change your skin and your life with a skin programme worth over £2,500! Absolutely FREE! 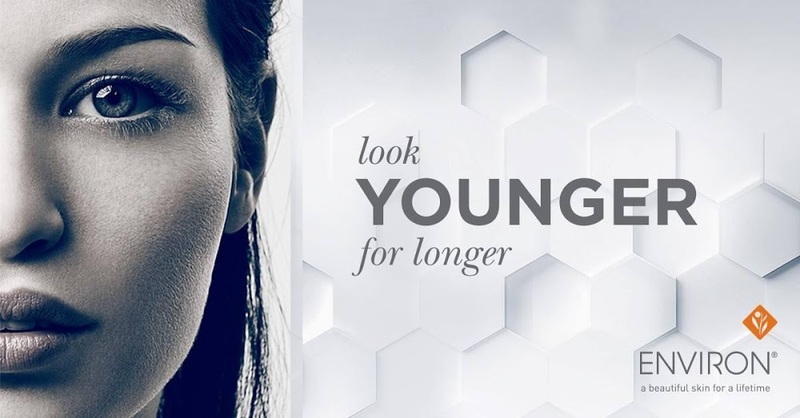 We are looking for models suitable for three skin concern categories: Age Management, Acne and Pigmentation. All you need to do is..
Know somebody who would benefit from this programme? Refer family and/or friends to our competition and receive a gift from us if we select the person you referred! Don’t forget that they need to mention you when submitting their pictures. We are delighted to announce that Kamila has made it to the list of Judges’ Choice & People’s Choice Finalists in the Age Management category! Congratulations Kamila! Huge thank you to everybody who supported Kamila by tirelessly voting throughout! Share a selfie with that special lady in your life, your mum, your sister, your Grandma. Upload your selfie, tag CACI and share this post for a chance to win a CACI Goody bag worth £125 each. Award-winning beauty journalist Alice Hart-Davis features CACI's Synergy Advanced Non-Surgical Facial Toning Treatment which combines face-lifting electrical microcurrents with LED light therapy to reduce pigmentation and brighten skin. Alice says " A terrific result. All those tiny microcurrents achieved a noticeable effect, lifting and smoothing my face. My skin looks impressively glowing for a week." 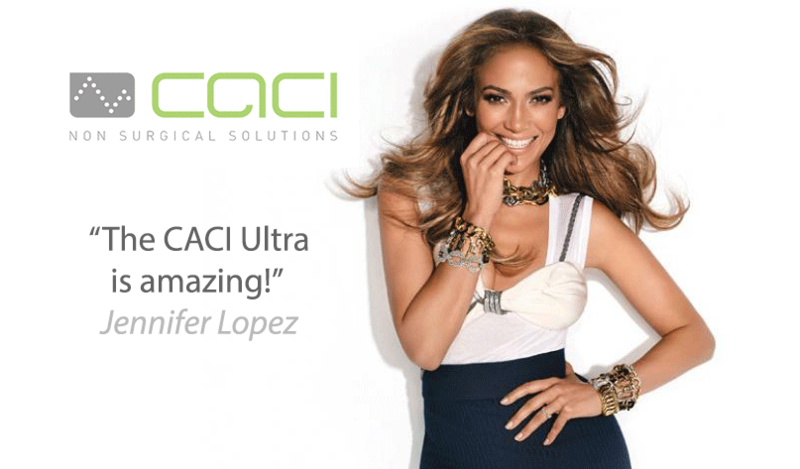 The list of celeb fans of CACI's non-surgical face-lift treatment is lengthy - but can a facial really outshine Botox? Beauty editor Sara Hill @ Hood Magazine goes under the spotlight to find out. Do you understand why vitamin C is an essential within your skincare routine? Vitamin C is the most abundant antioxidant in the skin, however it can become compromised as we age. It helps to protect us from free radical damage and pollution, as well as encouraging collagen synthesis to help our skin looking radiant and youthful. The AlumierMD EverActive C&E contains 15% L-Ascorbic Acid, the most bioavailable form of vitamin C that is delivered effectively into the skin.